What is the Big Cambridge Survey? We want to ensure that what students really think about Cambridge is not only heard, but acted upon. With the data gathered, CUSU uses this as evidenced to campaign on the issues relevant to students. 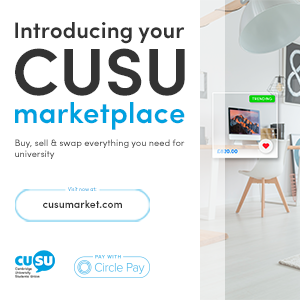 It is important that not only that CUSU is evidence led, but relevant to students. We also share data with YOU! If you are a College JCR or MCR committee member, we share with you data about your college. This allows you too to campaign and celebrate your college where efforts are needed. What do we do with the findings? The findings are used to inform decisions and campaigning priorities across the institution. 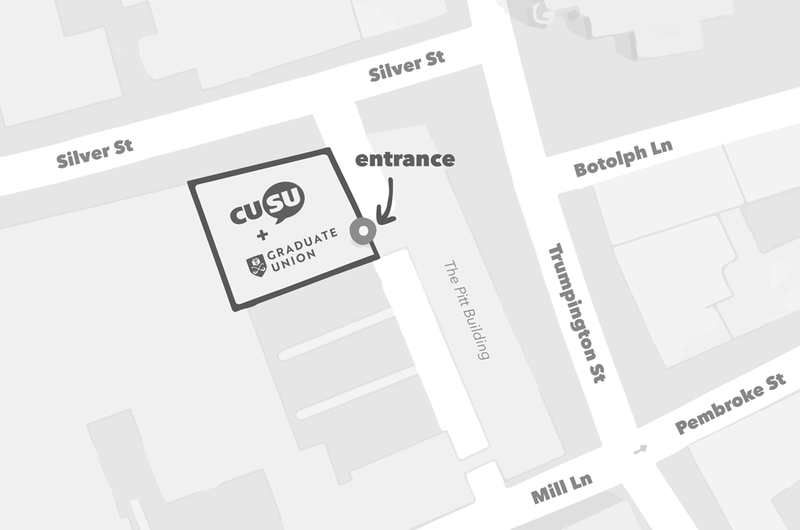 For example, thanks to the BCS, CUSU was in an informed position to campaign for the University Counselling Service to introduce the service whereby a student can request a BME counsellor. We require your CRSid to make sure that only students answer the survey. We will always keep your answers anonymised and we will not examine responses in a way which could make you identifiable. We will be publishing the results of the survey, and we will share the data sets, where appropriate, with other bodies such as college committees. We will also use this data to help with University-wide campaigns, which may mean sharing selections with the University. Data from this survey will be stored confidentially and in accordance with the Data Protection Act (1998). Can I be identified through what I say in the survery?  CUSU takes student confidentiality very seriously and wants all who partake in the survey to be assured that their data is safe. We will only ever publish headline data; if the dataset is too small, we will not publish the data so students aren't identified. If you would like to discuss the findings further or obtain extracts of anonymous data for use in a student campaign, please contact membership@cusu.cam.ac.uk.